All Registered athlete's are entered into our TeamSnap Program. 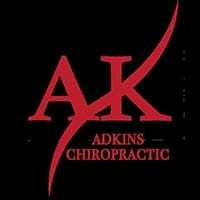 This allows families to update all pertinent contact information. 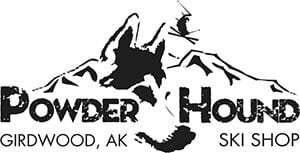 Emails with program updates are sent weekly to all emails listed for updates. Urgent Alerts are sent to all phone numbers listed. If you are not receiving these messages please update your TeamSnap Account or call 907-351-0636 for assistance. If you have athletes that carried over from last year, you may need to log out and log back into the Team Snap app in order to see this season's information. Also note if you load the TeamSnap Application on your phone and/or computer you can view all messages and information sent, review the calendar and see the team roster. 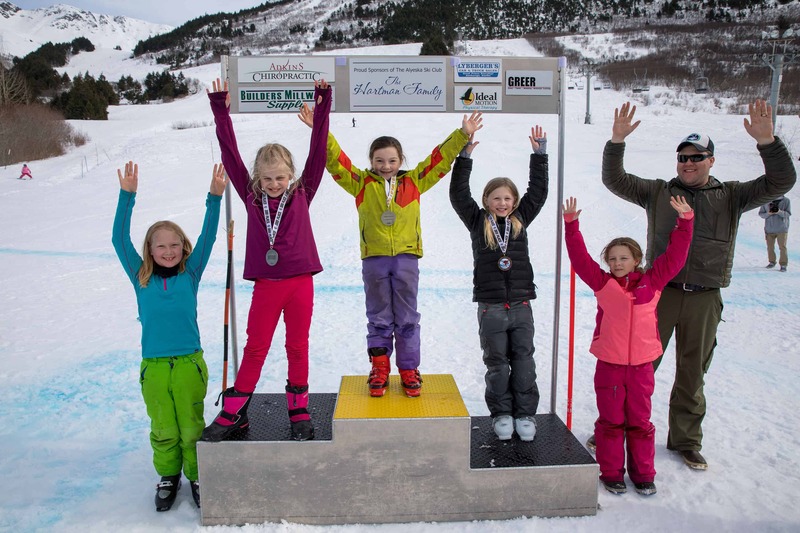 For children between the ages of 7-13, Alyeska Mighty Mites teaches the fundamentals of alpine ski racing as well as promotes self confidence, a sense of accomplishment and good sportsmanship. 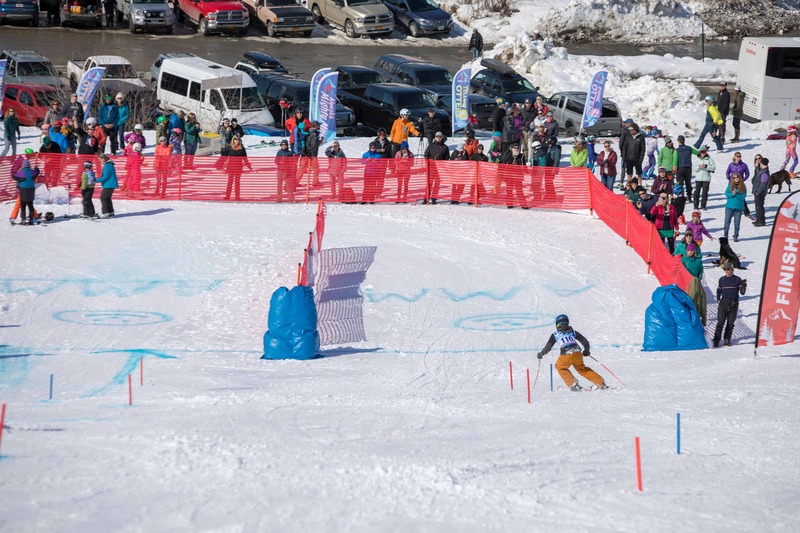 Mighty Mites captures the balance between racing and free skiing, offering several races throughout the season, opportunities to train gates, as well as ample time to explore the entire mountain with their coach and group. 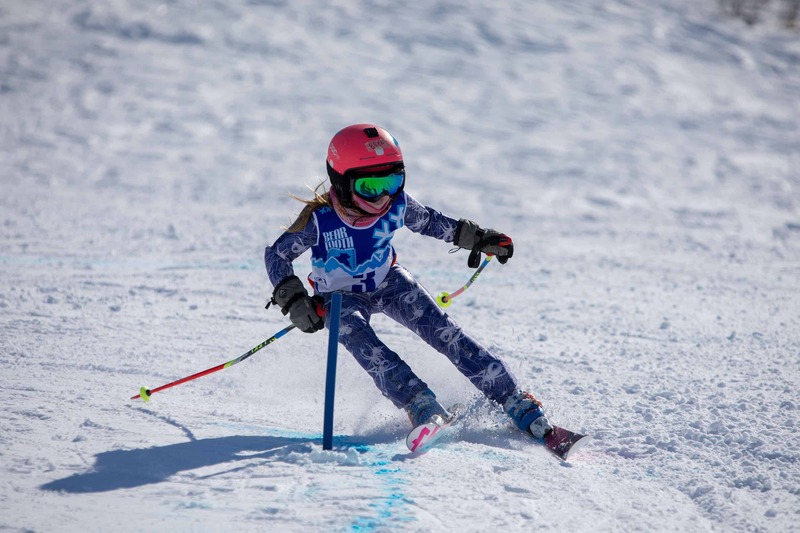 Whether a child has an Olympic goal, or just wants to have fun, Mighty Mites provides the foundation for a lifelong love of skiing. Registration for Mighty Mites will be held this October. Download and print out the 2018-19 Mighty Mites Schedule. Learn how we calculate attendance and see the most up-to-date records.